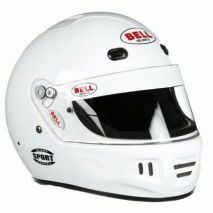 Helmet Tips, from our friends at Bell Racing. 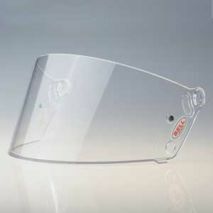 Do not attach anything besides a HANS devise to your helmet, unless authorized by the helmet manufacturer. Attachments can focus a blow in a small area, increasing the probability of injury. 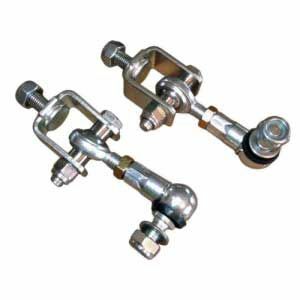 Rigid attachments can catch on interior nets and seats, causing twisting of your head and neck in an accident, which might result in serious injury or death. 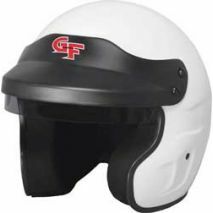 A helmet is designed to help absorb the force of a blow first, by spreading it over as wide of an area of the outer shell as possible, and then by crushing the non-resilient energy absorbing inner liner. 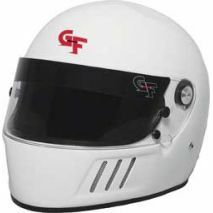 Damage to the helmet such as cracking and crushing, caused by an impact, is not a sign of a defect in its design or construction. In fact, it is exactly what the helmet is designed to do. 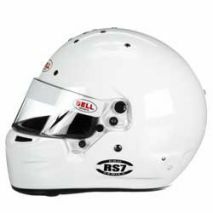 PAINTING BELL HELMETS: The outer shell of Bell Racing helmets is finished with a polyurethane coating, and can be easily repainted with most high quality paints. Custom painted helmets cannot be returned or exchanged. HELMET INSPECTION SERVICE: After an accident, helmets should be inspected closely for damage. 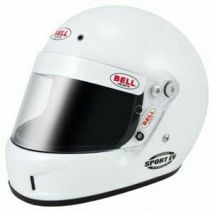 If you've owned your Bell Racing helmet for less than five (5) years, Bell Racing will examine the helmet at no cost and provide you with a written report. 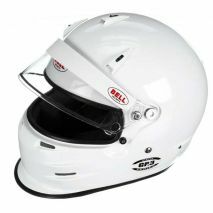 The Bell anti fog insert provide an added level of fog control and is effective in high humidity, high temperature racing conditions. 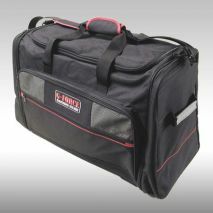 Light Composit helmets with professional fit from the pro-style, multi foam density interior with contoured cheek pads. GP3 Carbon - Standard size eyeport, aero accessories available, traditional F1 styling and an ultra-lightweight Carbon shell, leading edge aerodynamic performance. 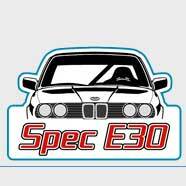 Standard size eyeport, integrated rear wing, rear facing vents, ideal choice for racers competing in open wheel, open compartment, formula, karting and dirt track forms of racing. 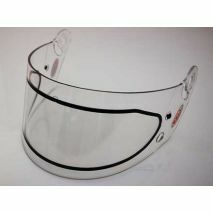 A great choice for racers who want an ultra-lightweight, multi-purpose helmet with a wider field of vision. 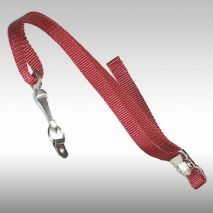 Especially suited for those who wear prescription or sun glasses. Free Shipping available - No sales tax unless you live in Georgia. 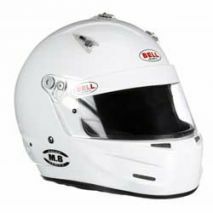 Bell M8 Racer helmets weigh less than the Bell Sport series helmets, and utilize removable interiors. Available in white or black. 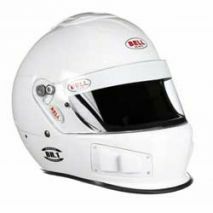 The K1 Pro is a great helmet for open wheel racers, closed car racers and kart racers who demand superior features including light weight, excellent fit and multiple ventilation options. 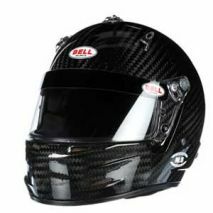 Bell RS7 Carbon Fiber Helmet, with or without duckbill. 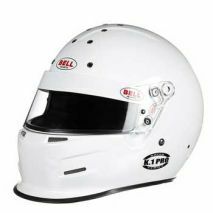 Based on the HP7 design, featuring an ultra- lightweight carbon composite shell, medium size helmet weighs approx 2.9 lbs. Light Composit helmet with narrow eye port and professional fit from the pro-style, multi foam density interior with contoured cheek pads. Value and quality at an affordable price, but with the protection of a high quality helmet, backed by the name trusted and worn by more professional racers than any other brand. Largest (4.5 inch) eyeport opening in the Bell Lineup, plus value and Bell quality at an affordable price. 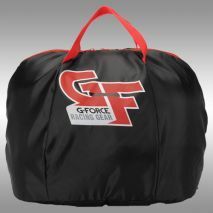 Free shipping available, and no sales tax if you live outside of the state of Georgia. 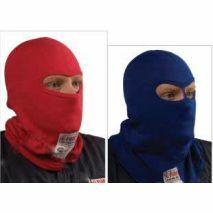 Soft and comfortable head socks, required for racing, but awesome at keeping helmets clean and fresh smelling.